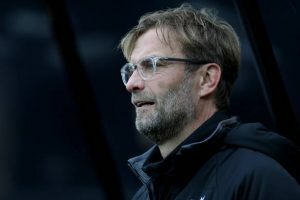 In an interview on the club’s official website, as cited by Sportskeeda, Liverpool manager Jurgen Klopp said that the Croatian ace will be staying out of action for now after his injury, which he sustained at the end of the last season, was worsened by the long drawn World Cup campaign. Klopp added, “Recovery days were always enough then it was not a problem and he was in the next session again. We did not train a lot in the end of the season, of course, because we were more or less constantly playing, but he played constantly. However, the manager putting a deadline over the 29-year-old centre back’s return will surely be of much relief for the Liverpool fans, who have been worried about the performance of their backline in the last season. Though the Reds have brought in one of the best goalkeepers in the form of Alisson Becker this summer, they lack a quality figure in the heart of the defence to pair up with Virgil Van Dijk and Lovren is expected to be that man after his brilliant performance in the World Cup for Croatia. Can This 29 Y/O Liverpool Defender Find A Way Back Into Klopp’s First-Team? Liverpool Defender Unlikely To Be Fit To Face Manchester United: Big Blow For The Reds? 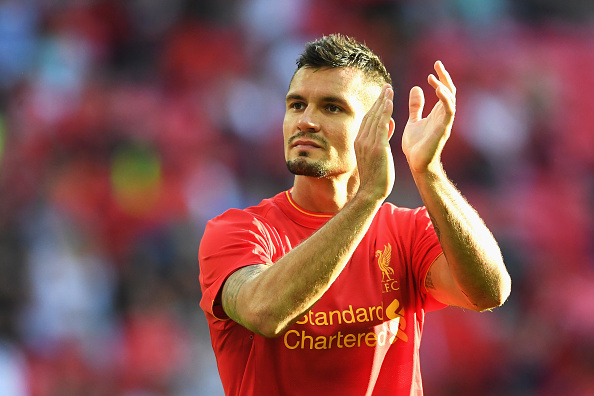 Dejan Lovren Or Joe Gomez: Who Is The First Choice Centre Back For Liverpool Under Klopp? 3 Players Liverpool Should Part Ways With In The Summer Including Alberto Moreno!